Independent Electrical Contractors (IEC) of Oregon is the sole voice of the merit shop electrical professional and a trusted resource for both inside electrical and limited energy contractors. 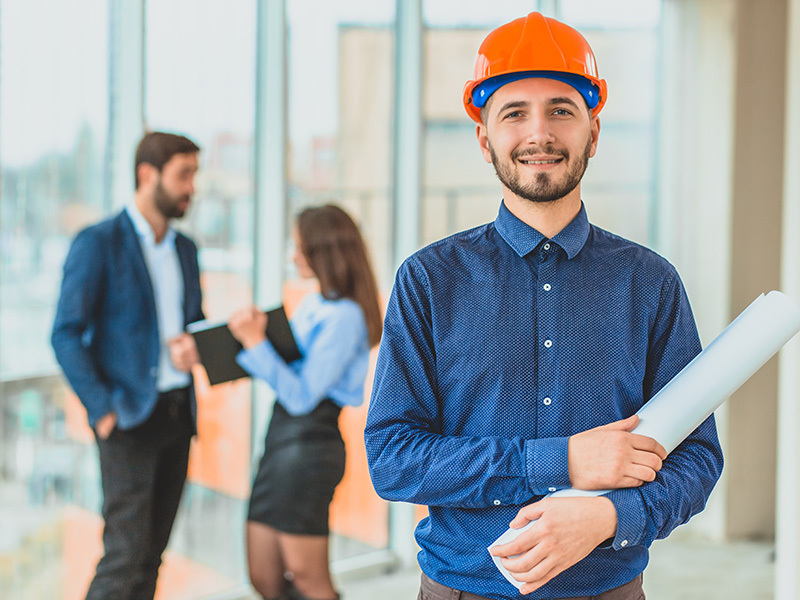 We help electrical contractors master their craft by offering innovative education and training and support their careers and businesses through services and advocacy at the state and local government levels. Our apprentice programs turn out competent, intelligent and effective journeyman year after year. We train and support them throughout their career by offering the continuing education and professional development classes needed to remain licensed and competitive. We work hard to make sure the laws and regulations put into effect on a state and local level are informed by the voices of the very people they will affect: you and your business. Safety training, leadership classes and business seminars provide the most up to date information on the current industry trends and regulations. From worker’s compensation to new OSHA laws, we are your source to keep you informed. We represent the merit shop’s interest in the development of the National Electrical Code, National Electrical Safety Code, NEMA, UL, and NECA. We’re at the committee meetings with OSHA, MSHA, and other federal agencies regulating workplace safety, advocating for the industry and your business. We strive to live up to the core values set by our founders and leaders over the last 40 years. The Board of Directors is the primary governing body of the Independent Electrical Contractors of Oregon. The Board consists of both Contractor Members and up to two Industry Partners called Associate Directors. They are elected by the general membership of the association for a two-year term, during the annual dinner meeting which takes place each year in late June. Maureen Parkin – Parkin Electric, Inc.
Jeb Albin, Cook Security Group, Inc.
Zandi Cox, Cox Electric, Inc.
Don Kellum, Safety Electric, Inc.
Sherri Poole, All Pro Electric, Inc.
Kyle Ruthardt, Bull Run Electric, Inc.
Information on the dates and times of the Board Meetings to be found in the calendar under Membership. IEC of Oregon is proud to support the annual Platt Golf Challenge which has benefited the Cystic Fibrosis Foundation since 1989. This best ball scramble golf tournament raises money to support the fight against cystic fibrosis, a progressive, genetic disease that causes persistent lung infections and limits the ability to breathe. Platt Electrical Supply serves customers throughout the west from a network of over 135 service locations. The IEC Foundation’s mission is to fund, promote and support educational opportunities in the electrical and communications industry. As a responsible partner and stakeholder, the IEC Foundation is dedicated to improving the electrical profession and the quality of life in our communities. From there IEC of Oregon grew, adding members and apprentices across the state. In 1990, the Board of Directors added staff to run the growing organization and hired its first executive director. They also brought the organization a variety of new member benefits including discounted health insurance programs, workers compensation insurance, and property and casualty insurance. The association currently oversees the Inside Electrical and Limited Energy Apprenticeship training programs serving over 400 apprentices. IEC has added a variety of new programs including continuing education and professional development classes, safety and business management training, employment application service and several new events to bring our members together. The future for IEC Oregon is very bright.